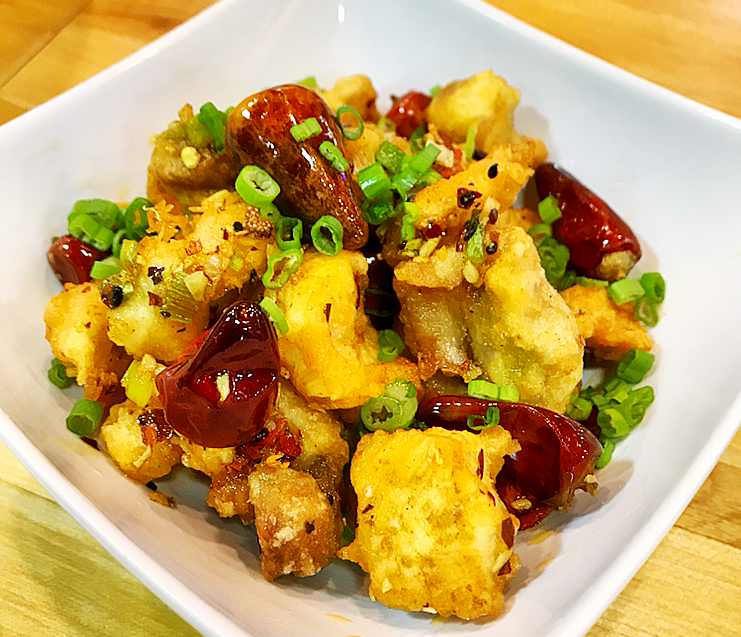 Sichuan is known for its super spicy food, but we can make it as spicy or as mild as you like tonight. This menu is an introduction to authentic Sichuan Chinese cuisine, with more in depth classes coming soon. Working at your own cooktop, you'll make every dish from start to finish, so you'll learn all the techniques involved. Choose your own spice level! Optional spicy mouth numbing sichuan peppercorns available! Experience a whole new flavor sensation! Chef Tim is a Cincinnati native, and a born roamer, but he’s back home now. He has lived in a few places around the US and lived in Asia for 5 years as a teacher. While there he traveled as much as possible, and every time he traveled, his goal was to study the cuisines and cultures of the regions he visited. He has taken more than 40 cooking classes throughout China, Japan, Korea, Thailand, India, Philippines and more. He learned the authentic flavors and techniques, and now he is bringing them back home to share the secrets with you. He has worked in some excellent restaurants. In Denver, he was part of the team that won Q House Modern Chinese the title of "Best Restaurant Denver 2018" in their first year. Although Asian cuisines are his specialty, his knowledge and skills of world cuisines is extensive.